#WeeksOfAction 2019 Official Launch this weekend. This weekend we officially launch this year’s #WeeksOfAction. By Sunday, we will be 20 days away from the start and we have teamed up with Rotherham United FC (RUFC) and their Disabled Supporters Association to launch this year’s campaign. To signal the launch of #WeeksOfAction 2019 we have created a video with RUFC and the DSA highlighting the importance of good access, inclusion and sharing information. This video will be shared over the weekend so keep an eye out. 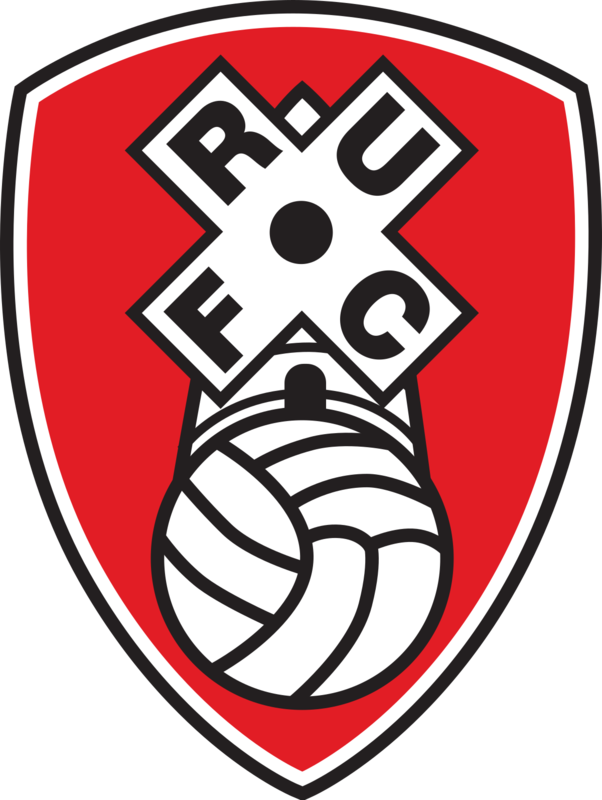 Level Playing Field staff will be visiting Rotherham this weekend when they take on Wigan for the official launch at half time. Last year, the club launched their DSA as a part of #WeeksOfAction 2018 and we thought it would be good opportunity to go and revisit them 12 months on. This year we decided to take the launch on the road and partner with a Club and DSA to maximise the impact and bring the campaign to life. 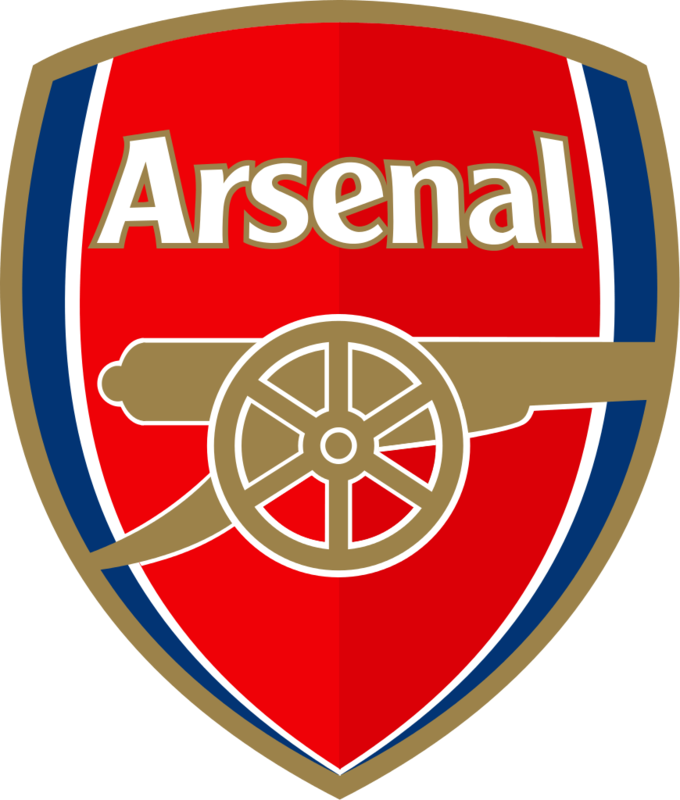 Previously, we did it with the support of Arsenal DSA and our colleagues Centre For Access to Football in Europe at our previous offices in Wembley, read more here. 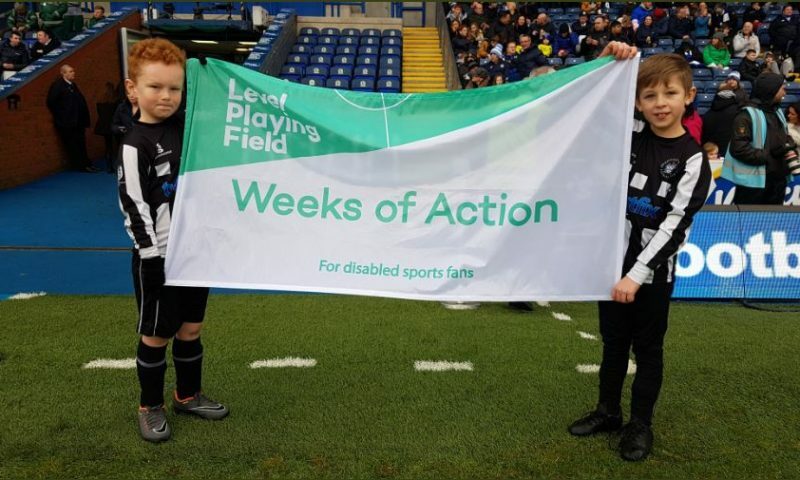 Ahead of the official launch video coming out this weekend, we have come up with his short snappy video that highlights some of the barriers of attending live sport as a disabled fan and why it’s important to get involved in this year’s #WeeksOfAction. There is also an accessible version which you can access by clicking here. There is still time to get involved, either get in touch or Click here for more information.